Remember how Audrey Hepburn earned a place in our hearts with her impeccable fashion sense in the '50s? 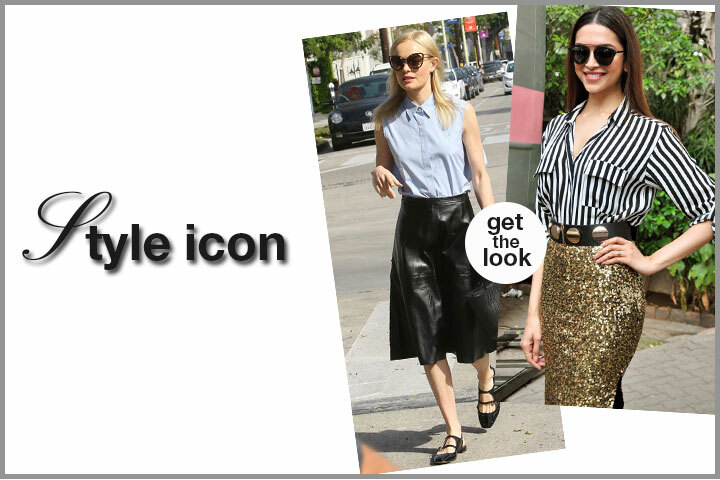 Style icons are the most inspiring and influential souls in the fashion industry. From Kate Bosworth to Sonam Kapoor, these looks make our jaws drop.